SHINDAIKO - Boston GreenFest - Aug. 16-18, 2019 - FREE! 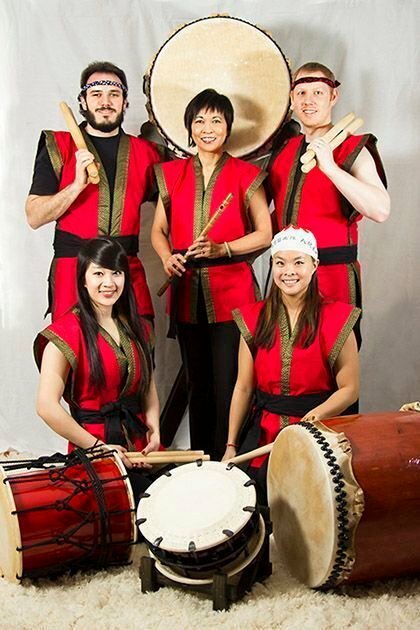 ShinDaiko is a Japanese drumming ensemble based in Greater Boston. We are proud to showcase the intensity, passion and history of Japanese drumming, a tradition spanning thousands of years. Our multi-instrumentalist member roster also allows us to incorporate modern instruments and styles into our ensemble pieces. We specialize in live performances at public and private events in Boston and New England. Our distinctive traditional, festival, and contemporary sets can be tailored specifically to your event, no matter how large or small.